This citizen science project focuses on producing a series of night sky brightness measurements in inhabited areas all over the Earth, using the human eye as a sensor. Residual light from cities scatters into the atmosphere and makes the sky brighter. As cities produce more and more waste light, this glow of the sky shines first on faint stars, then on the Milky Way, and finally on the brightest stars. 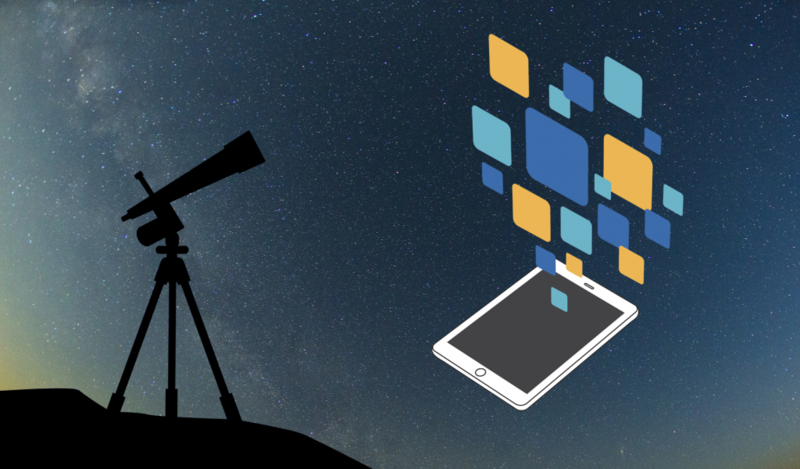 The blog that emerges from this project is born with the goal of building a community of users that can help promote projects of celestial brightness observation and help improve the application on which it is based. It also aims to raise funds to promote citizen science projects and awareness events.